40% of corporate learning organizations now earn revenue from external training. 54% say there are big differences in training these external learning audiences. Also interesting is that more than 2/3 of these companies use the same Learning Management System for their internal and external learning. That’s probably why we are approached daily for information about our LMS platform’s extended enterprise capabilities. 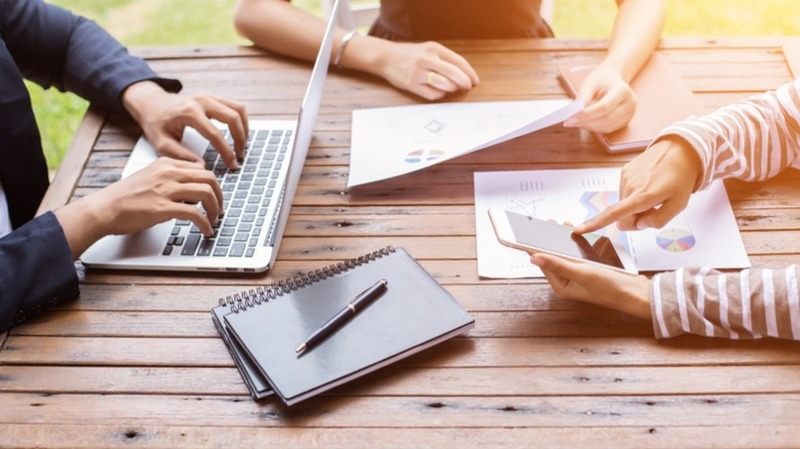 Companies are quickly realizing that their traditional LMS doesn’t have the correct features skillset to properly support and run external learning. Based on these inquiries, I’ve complied my top 5 must-have features to look for when considering an extended enterprise LMS. Your extended enterprise LMS must be able to scale at your speed of business, especially as your external training program grows. With a SaaS LMS, it can scale to serve 10 to tens of thousands of new customers, partners, distributors and more without crashing the system or slowing down performance. This empowers you to not only keep up with, but take full advantage of, new extended enterprise training opportunities. Yes, some LMSs can serve multiple learning audiences from one learning platform, which is essential to extended enterprise training, but were they actually built to drive external learner engagement? This is a key differentiator. LMSs built for the extended enterprise have a modern, contextualized user interface that needs no training to use and is completely localized to the user’s language and currency. Thus, your customers and partners are more engaged and buy more training. Also, in addition to supporting multiple unique learner interfaces, an Learning Management System built for external training should be able to run, track and report on numerous training programs simultaneously, and offer advanced eCommerce. This will help you maximize partner or customer training as a revenue stream. If you’re just starting your extended enterprise LMS search, you may be shocked at some of the User Interfaces. Many have old, clunky interfaces that you’d be embarrassed to show to customers or partners as an extension of your brand. This is a big problem. You need to find one that has the look and feel that Millennials, and your other tech-savvy partners, customers or resellers expect. Better yet, your Learning Management System should also be configurable to reflect your corporate brand. So, when learners login, they see a fresh, intuitive interface that makes training more desirable and easier to find. And the more that your customers and partners train, the happier they’ll be, and the more product you’ll sell. Just as with your employees, for customers and partners, convenience is key. You need to deliver training how they want to consume it. For most people today, this means on-the-go. So, you must select an LMS that has a fully featured mobile app, not just a mobile site. The difference here is that users get a full LMS experience with access to learning dashboards and Learning Analytics, plus the ability to consume content, take surveys, view training plans and buy and launch courses. Having a native video player is vital, too. Study after study shows that people now prefer to learn via video. So, give them what they want, along with a video player that has bookmarking and tracking capabilities. This will help you to update your programs based on what they’re watching. Moreover, provide them with easy workflows. That way, if it’s too hard to find and launch video learning, they’ll move on. Okay, this isn’t technically a feature that’s needed for extended enterprise learning, but it’s a smart one to include if you’re getting a new LMS. Just as you want one that scales to accommodate new external learning groups, you also want one that’s flexible enough to leverage your current, and future, enterprise systems, such as CRMs, HRISs, ERPs, etc. REST APIs are the easiest way to do this, and many Learning Management Systems already have an existing REST API library ready for you to exploit. By thinking ahead in your extended enterprise LMS purchase, you’ll save a lot of costs and headaches down the road. It probably goes without saying, but you should seek out an LMS vendor that’s well versed in delivering extended enterprise training technology, both domestically and globally. They can guide your organization through eCommerce challenges such as multiple languages, currencies and international taxes. 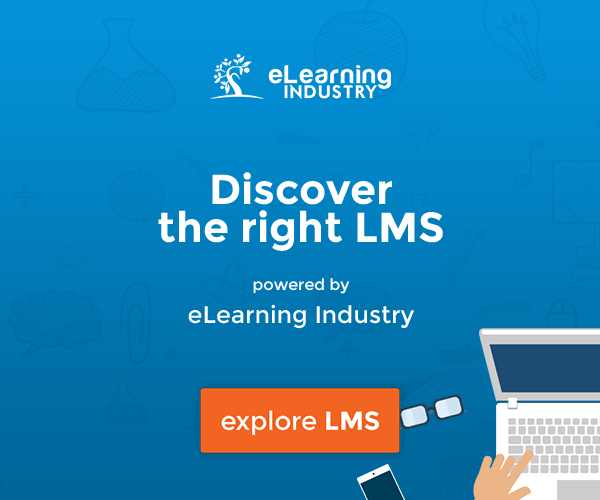 They can also streamline your LMS implementation using best practices from other external learning customers. If you’d like to see how one of our customers used their extended enterprise LMS to rapidly scale partner channel engagement and performance, read this case study. Otherwise, refer back to this must-have features list when you’re ready to advance your external training program.